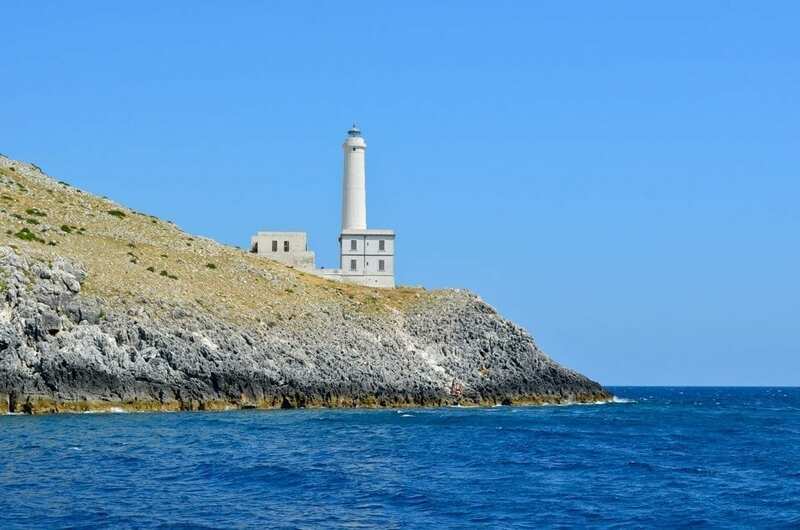 Punta Palascìa, commonly referred to as the “Cape of Otranto”, is located at the easternmost point of Italy. 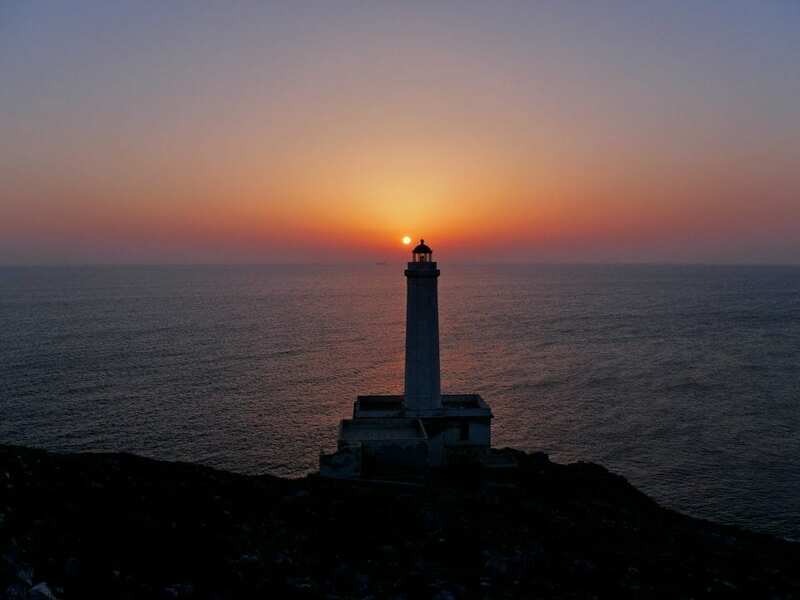 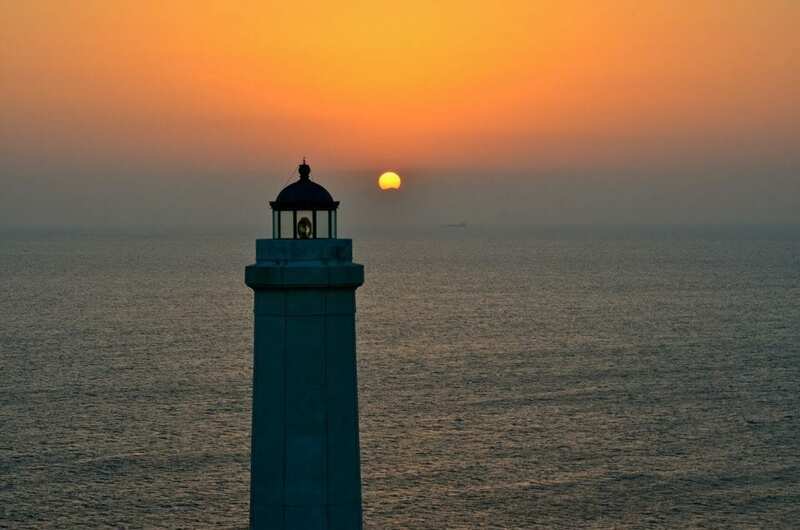 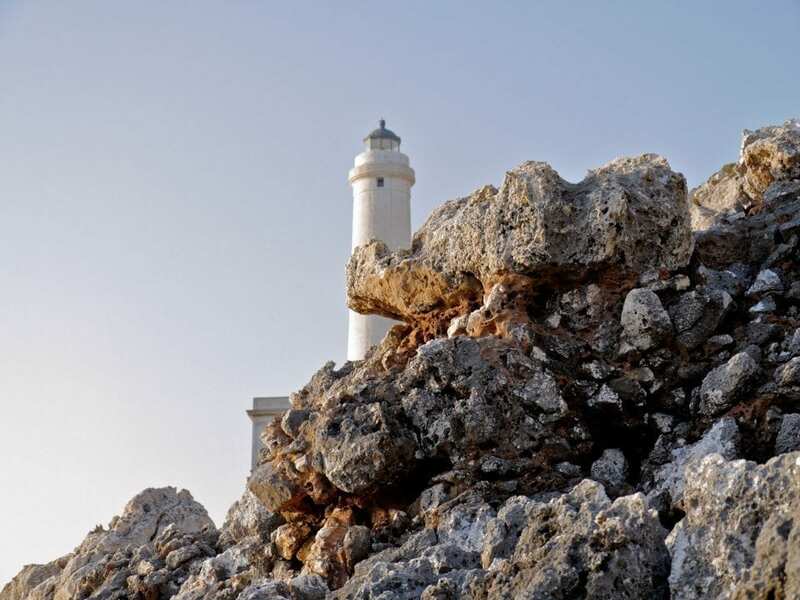 From the Otranto coast, visitors can see the Albanian coast (only 73-74 kilometers from the lighthouse) depending on weather conditions, the Albanian mountains! 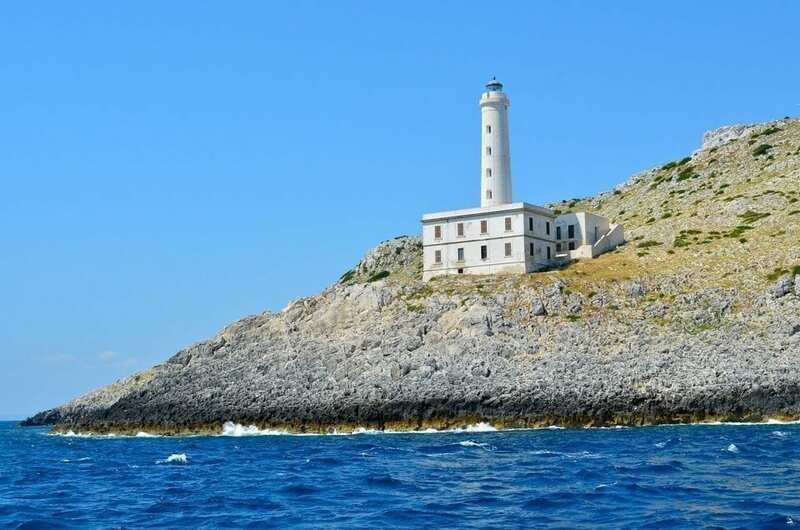 According to nautical conventions, this place is located on the 40th parallel, the dividing point between the Ionian and the Adriatic Sea.